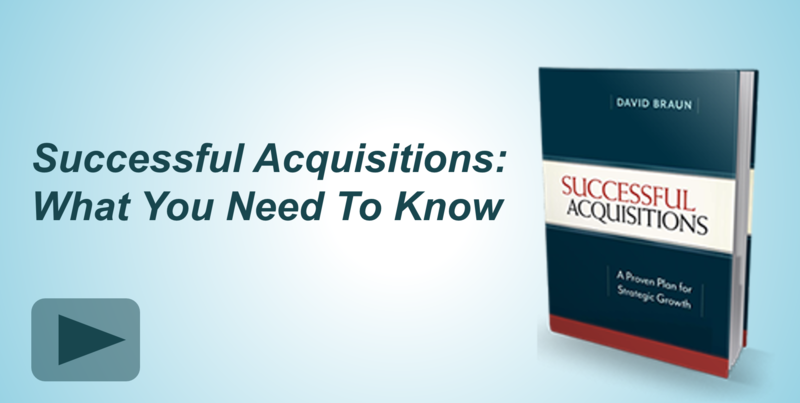 Most people know they will need a lawyer to finalize an acquisition, but many assume any lawyer will do. This is not true. 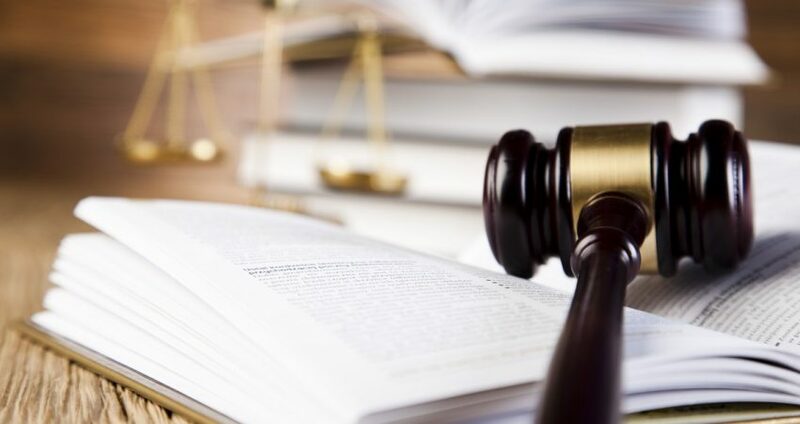 While your attorney friend may be a top-notch patent lawyer, chances are he or she will not be equipped to offer specialized guidance in mergers and acquisitions. Think about it this way: if you had a broken leg would you go to a cardiologist? My guess is if you had the choice, no. Having the wrong lawyer can present all sorts of problems as you move through negotiations, the letter of intent, due diligence, and papering the deal. One of the most common issues we see is delays in each step of the process. 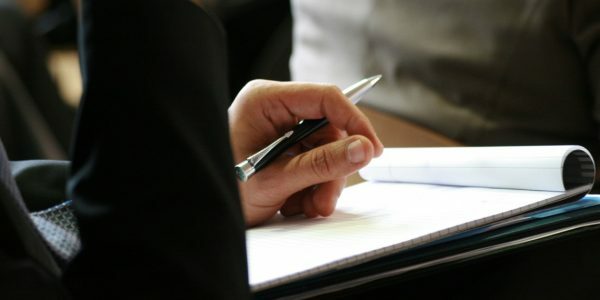 We once had a seller take one month to review and respond to a three-page, non-binding letter of intent. Upon further investigation, we found their legal counsel was not familiar with the LOI and as a result was hesitant to move forward at all. While thoroughness is commendable, lack of momentum is a deal killer. We helped resolve this issue by recommending a top M&A lawyer to the seller. 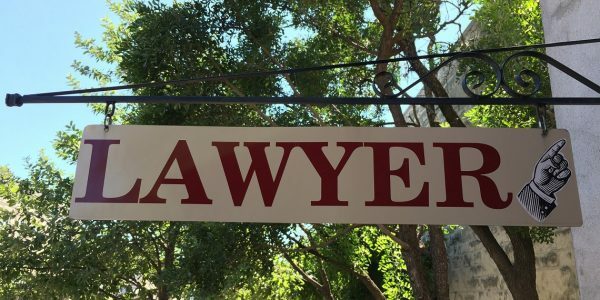 Yes, you read the right: we helped the seller get a good lawyer. In the end, having the right legal team on both sides who understood how to execute acquisitions helped propel the deal to a close. 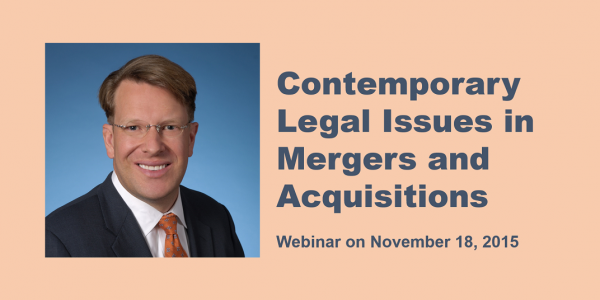 Bottom line: you don’t have to know everything about M&A, but you should find an experienced lawyer who understands the intricacies of mergers and acquisitions.